Have you and your children ever watched the Netflix series Beat Bugs? Do you love music? The Beatles? If you haven't, your children (and yes you) will LOVE it. 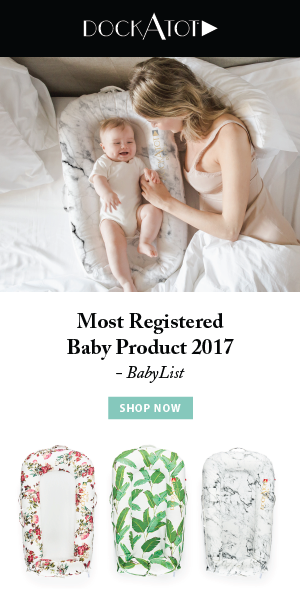 My daughter is 7 and adores it and my 4 month old loves the colors! I cant wait until he's old enough to actually enjoy it!! 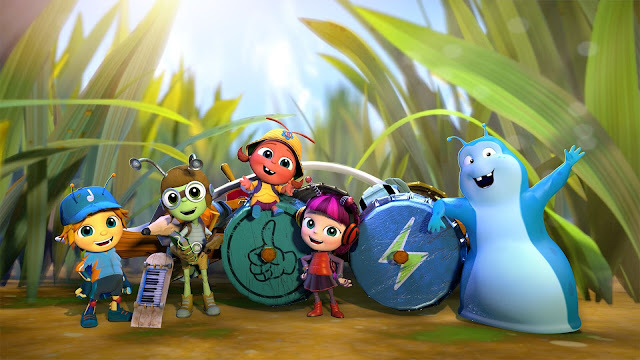 Beat Bugs is an Emmy Award-winning animated kid series on Netflix revolving around the lives and adventures of five charming and funny child-like bugs who live in an overgrown backyard. What sets Beat Bugs apart is that each episode uses a narrative inspired by songs made famous by The Beatles. All of the songs are re-recorded for the series, some of which are covered by all-star artists including from past seasons, Sia, Rod Stewart, Eddie Vedder, Jennifer Hudson and James Corden. Seasons 1 and 2 in addition to a 48-minute special entitled: BEAT BUGS: ALL TOGETHER NOW, are currently available on the platform. 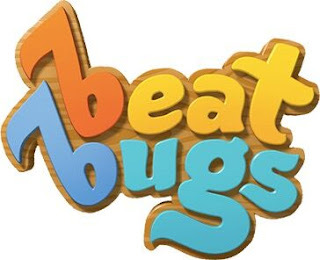 Beat Bugs was created by Josh Wakely, following a groundbreaking deal with Sony/ATV Music Publishing, and is produced by Grace: a storytelling company.